This FEDERAL report comprises the results of a survey sent to candidates for U.S. Senator and U.S. Representative. Organizations sponsoring this survey and report do not endorse or oppose any of the candidates. The purpose of this guide is to educate voters about candidates’ positions on issues important to people with disabilities. The 50 candidates seeking congressional office received an email invitation to complete the online disability issues survey [see survey on pages 6-7]. The survey remained open for 10 days and candidates received email and phone call reminders during that time. This STATE report comprises the results of a survey sent to candidates for Governor, Secretary of State, Attorney General, Treasurer, Superintendent of Education, Mine Inspector, Corporation Commissioner, State Senator, and State Representative. 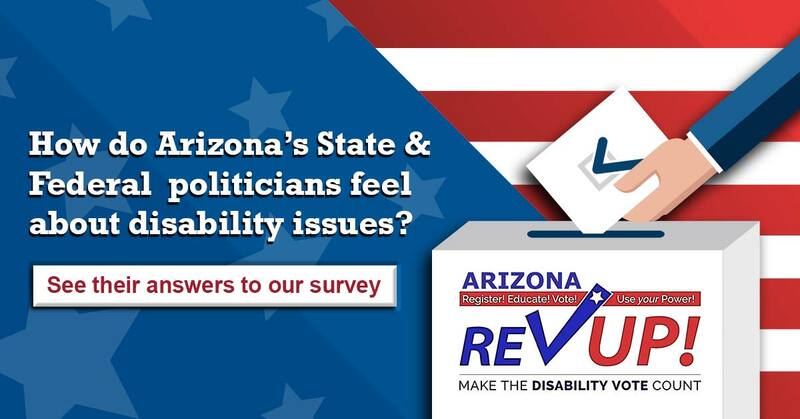 A total of 234* candidates seeking state office received an email invitation to complete the online disability issues survey [see survey on pages 6-7]. The survey remained open for 10 days and candidates received email and phone call reminders during that time.